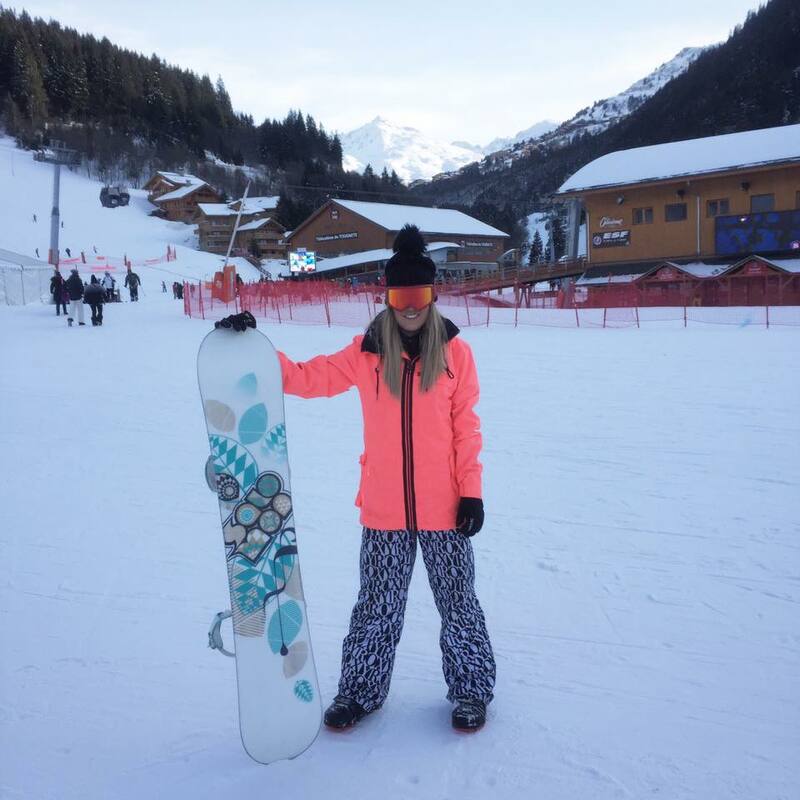 Going On Your First Ski Holiday? Happy Saturday 🙂 So ski season is truly upon us now and unfortunately I won’t be going again this year but we are planning our family ski trip for end of Jan 2020. Those of you that don’t know I actually done a ski season a few years back in the Alps. It was an unbelievable experience and highly recommend it if you can do one. 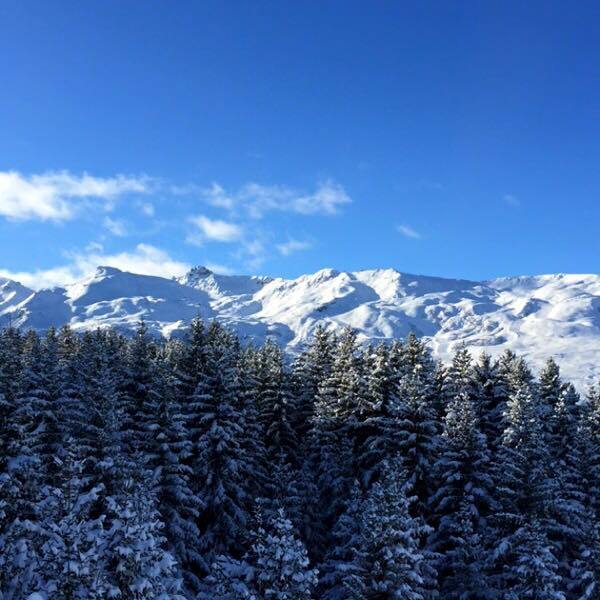 I thought I would do a blog post for anyone going on their first snow holiday in the coming months. 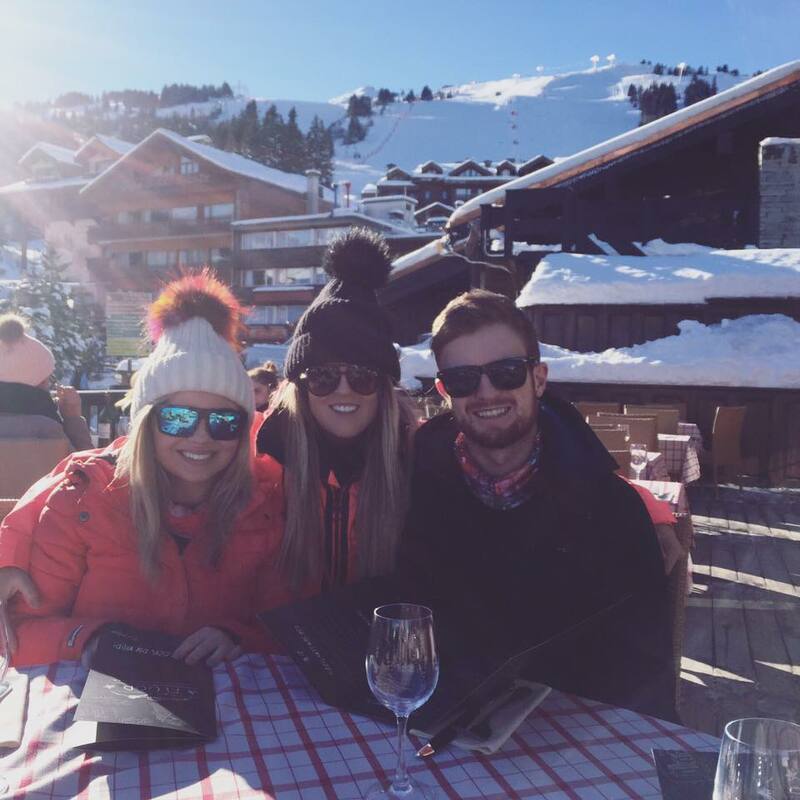 Going on your first ski holiday you can be absolutely clueless so I think this will help some of you out. A snow holiday is like no other regular holiday. In my eyes, it’s the best holiday you will ever go on. I’ve been going snowboarding now for over 10 years & it’s the one holiday of the year that I really look forward to going on. 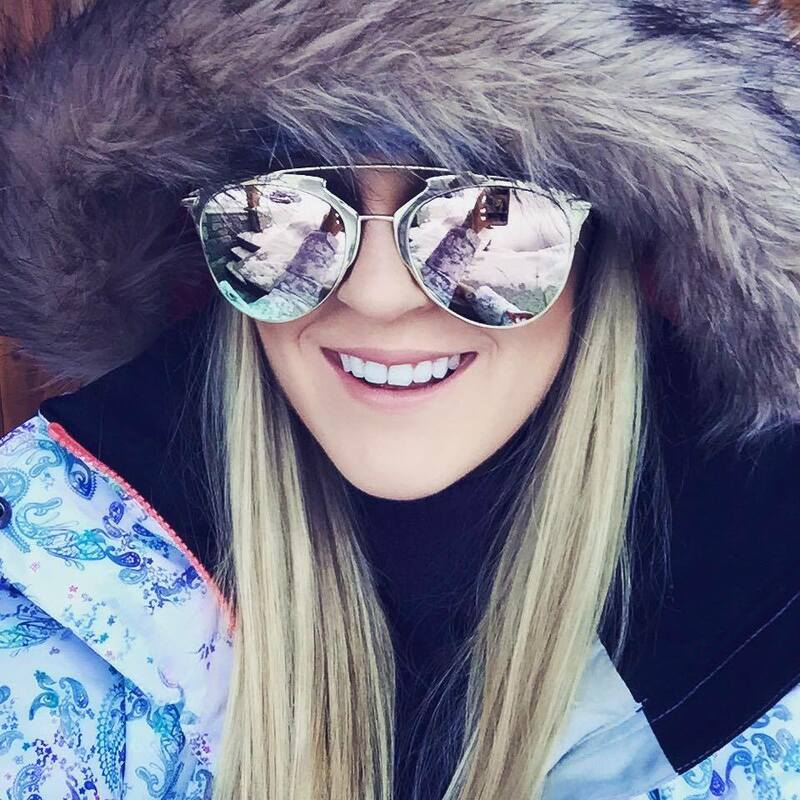 I’m going to give you lots of tips about hitting the slopes, what to wear, who to book with and the all important après-ski. I have always gone with an Irish company called Highlife. Highlife run all-inclusive holidays to some of the best skiing resorts in Europe. They are only based in Meribel, Val D’Isere and Morzine in the French Alps. so if you wish to go anywhere else you need to choose another ski company. I’ve gone with Highlife now on numerous occasions and couldn’t recommend them enough. You can check them out HERE. They are slightly more expensive than your average company but the service they provide is really incredible. There are two other holiday companies to go with, Crystal Ski and Topflight. Their packages are a bit cheaper and you can really shop around with their destinations. Next years trip I think we are doing Val D’Isere however I do eventually want to get to Switzerland. 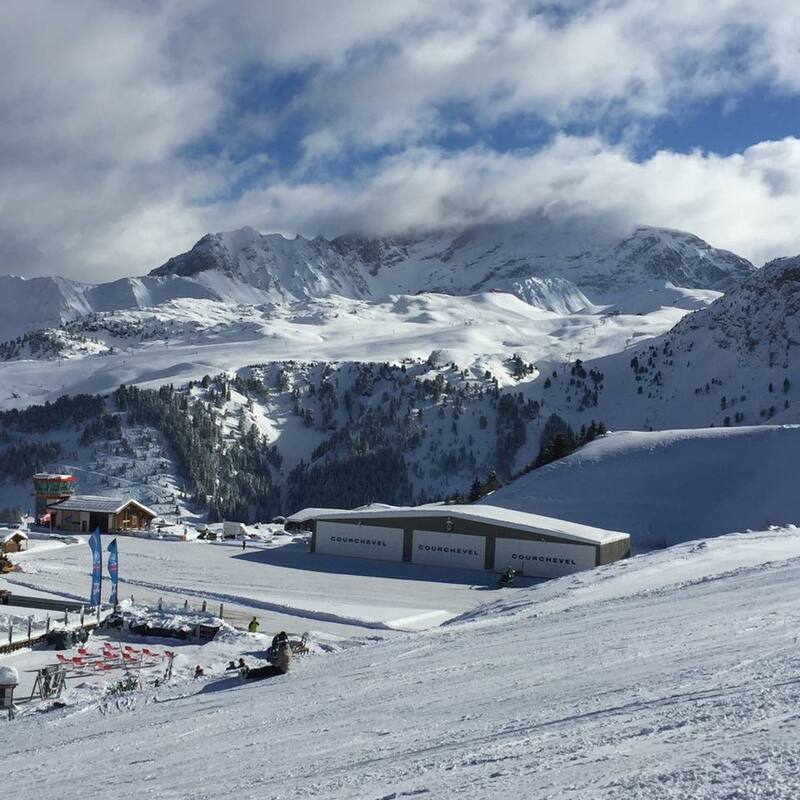 It’s really important to choose a resort that will cater for your ski ability. You don’t want to end up going to a resort that only has slopes for intermediate upwards. Check this out when you are booking your holiday. Another thing to note is, you don’t have to go skiing or snowboarding all day everyday if you don’t fancy it. There are so many other things to do in these places like going to the spa, dog sledging, hiking, shopping, renting a ski doo or just exploring the area you are in. If you want to party every night then you also need to think of the location of your chalet or hotel. The après-ski is generally in the village so there is no point in having your hotel far away from everything. Another thing to think about is if you want to be near any ski lifts. Being near a ski lift means you don’t have to go far in your boots to get on the slopes. Generally people go on a snow holiday for a week but if you are feeling flush with cash a second week can be arranged. So everything here is worth thinking about in advance. With Highlife, they actually provide a free shuttle to and from the ski lifts/village so it’s a great added extra with them. The EXTRAS….They will all add up! One of the most important things you need skiing is insurance. Highlife won’t allow you to book your holiday if you don’t have it & you have to show proof of it also. I got mine with Multi-Trip and it costs us €74 for the year with winter-sports included. That is for two people & is worldwide travel too. The next thing is lessons. If your a beginner you need to learn. The travel agent will do all this for you. They will ask your level of ski or if you have ever skied before. You don’t have to do lessons if you wish but it’s highly recommend. 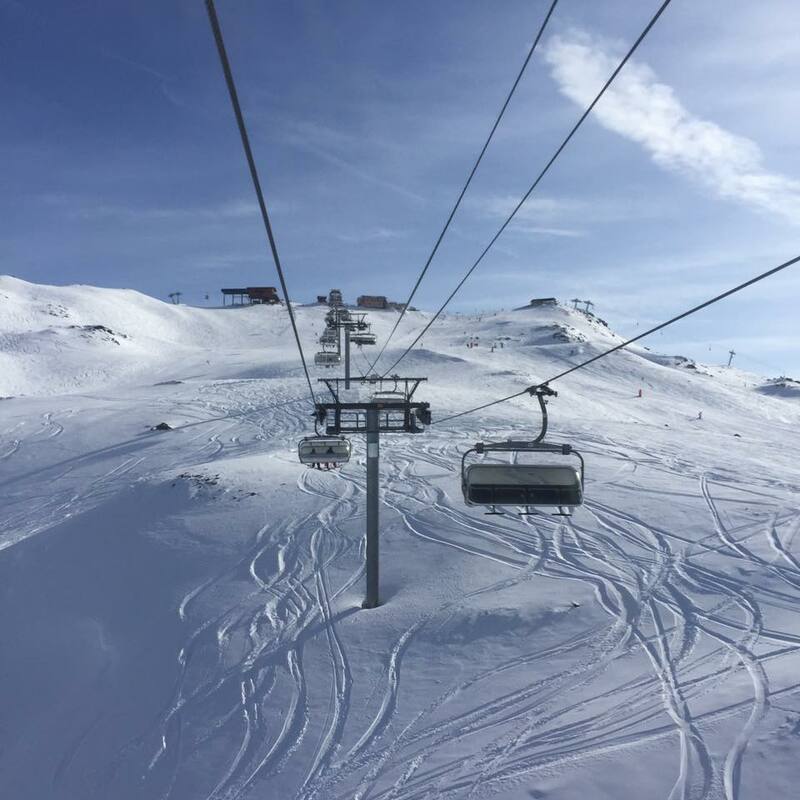 The lessons generally only last from 9-12 in France and then your free to ski for the rest of the day however this varies with resorts. Double check the times before signing up and make sure they suit you. I personally don’t anymore but it’s very worthwhile in the beginning. This can cost around €120 or more. Your ski gear will also set you back a pretty penny too. I have a section for that below but it is another extra onto the price of the holiday. A ski pass is essential to get up the mountain. The travel agent will also sort this for you. They can start at €150 upwards for 6days. Food and Drink are another thing to think of. 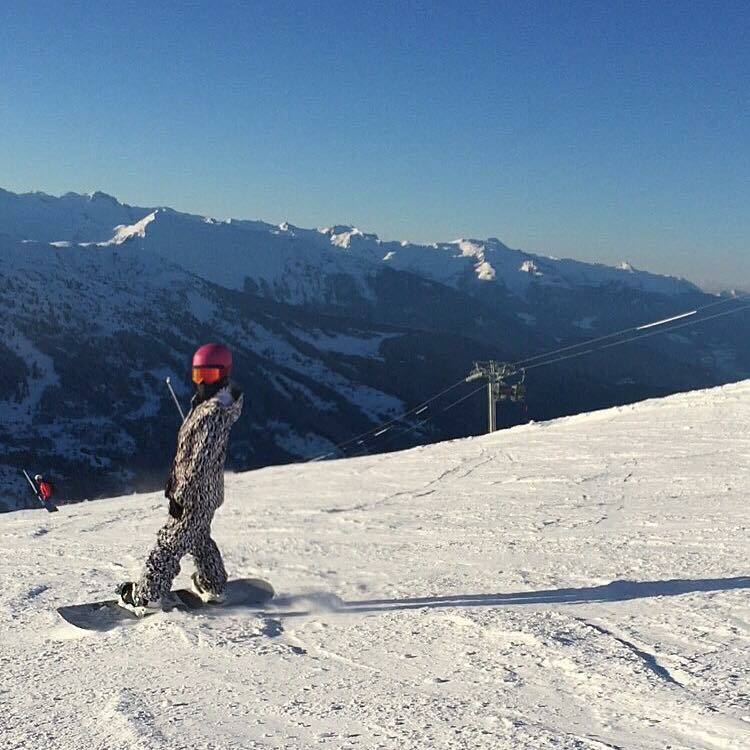 Ski resorts are quite expensive at the best of times so check out the half board or even full board options. They can actually end up saving you in the long term especially with families. Ahhh the glamour! 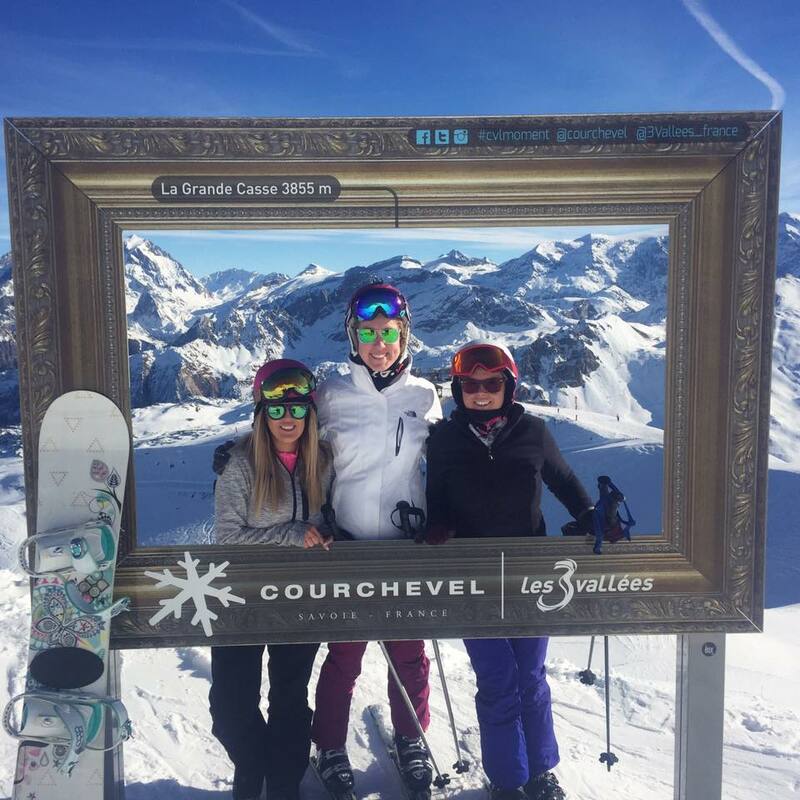 If you visit places like Courchevel you will see a lot of glamorous people gliding the slopes in their Chanel skis & fur coats. It happens & it’s crazy! But if you are like me & don’t have thousands to spend then it is best to research ski gear. Jackets/Pants will be the most expensive. Pants and a jacket can set you back anything from €100-€1000 as it all depends on the brands etc. Lidl & Aldi had ski gear in before Christmas and it was a sell out. There is also TK Maxx and Snow + Rock in Dundrum. You need to make sure you invest wisely though as you need to ensure its good quality. There is nothing worse than something ripping on you out on the slopes, you don’t want that to happen. Underneath your top layers I actually recommend just your underwear on bottom and a long sleeve top. I mean people go on about having certain base layers etc but I can promise you one thing, YOU WILL SWEAT SO MUCH you will die of the heat. If you have a decent jacket and pants being cold shouldn’t be an issue. That will bring me onto my next thing, a neck scarf. The best little gem I’ve ever bought. I got mine for €5 in Lidl. 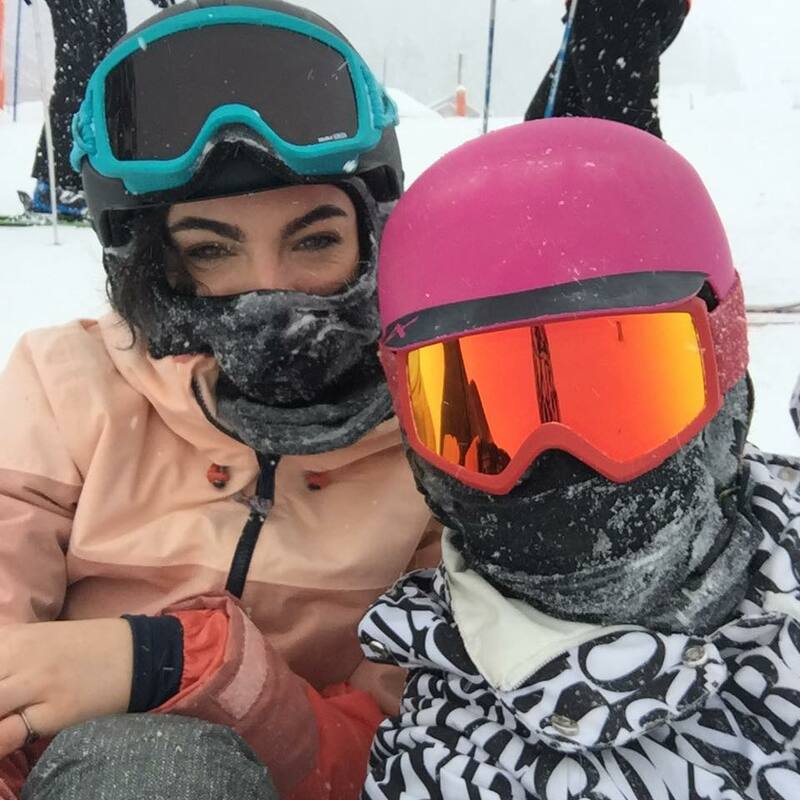 The neck scarves actually double up as a face mask & can go right up to your goggles. It’s great and seriously on my trips I am NEVER without one. A face mask is for when there is a cold breeze or blizzard. Definitely worth getting. 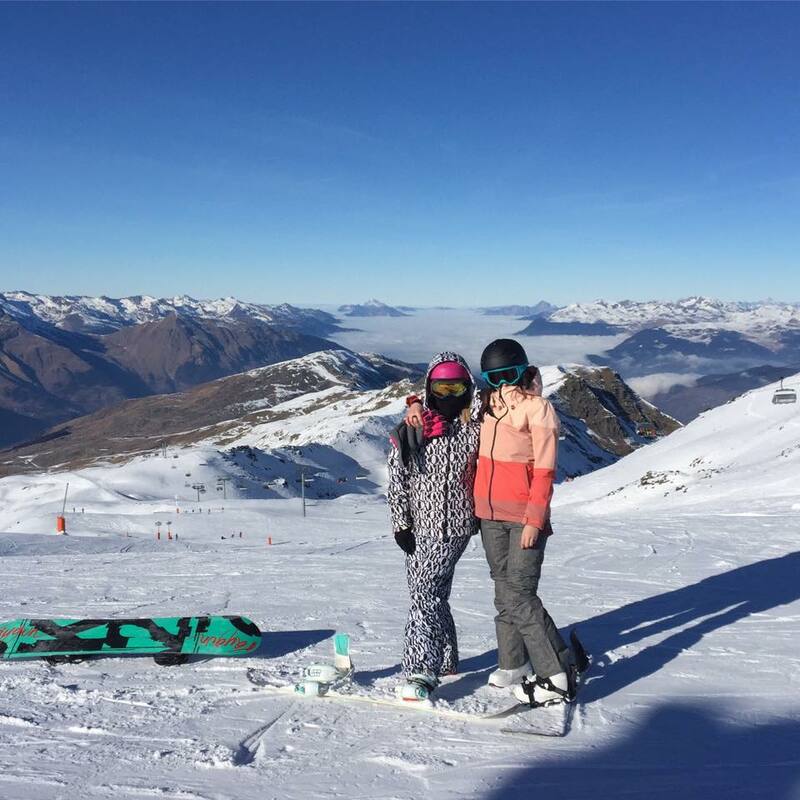 Ski’s or snowboard, boots and helmet can be hired and all be sorted through the travel agent. I think it is now mandatory to wear helmets in most resorts throughout the world. Goggles are optional. I sometimes wear them, sometimes don’t. It all depends. They are used for the reflection of the sun on the snow. It can really be harsh on your eyes but a good pair of sunglasses will sort the job either. Hats are my thing. I have so many. I love them. Andrew gave out to me as I brought 11 hats for 7 days. But a girl can never have enough right? 😀 If it has a bobble or faux fur your helmet won’t fit so bring another one for under your hat. They keep your head so warm under your helmet plus they are great for après-ski too. Après-ski is all about being comfy & warm. Everyone goes for a drink to celebrate a fabulous day of snowboarding or skiing. It’s such a laugh and so much fun. 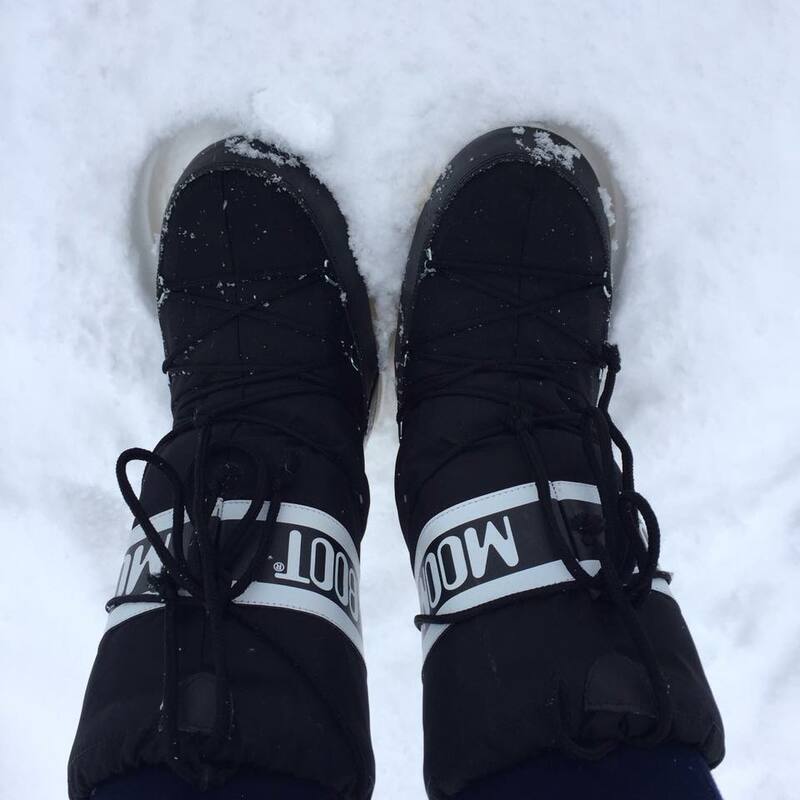 Make sure you have some good footwear with you, essentially a good pair of boots that will stand the snow. I bought myself a pair of moon boots and I’ve worn them on EVERY ski holiday. I brought them with my to Toronto for the bad snow out there too and used them here in Ireland for our bad snowfall we had also. 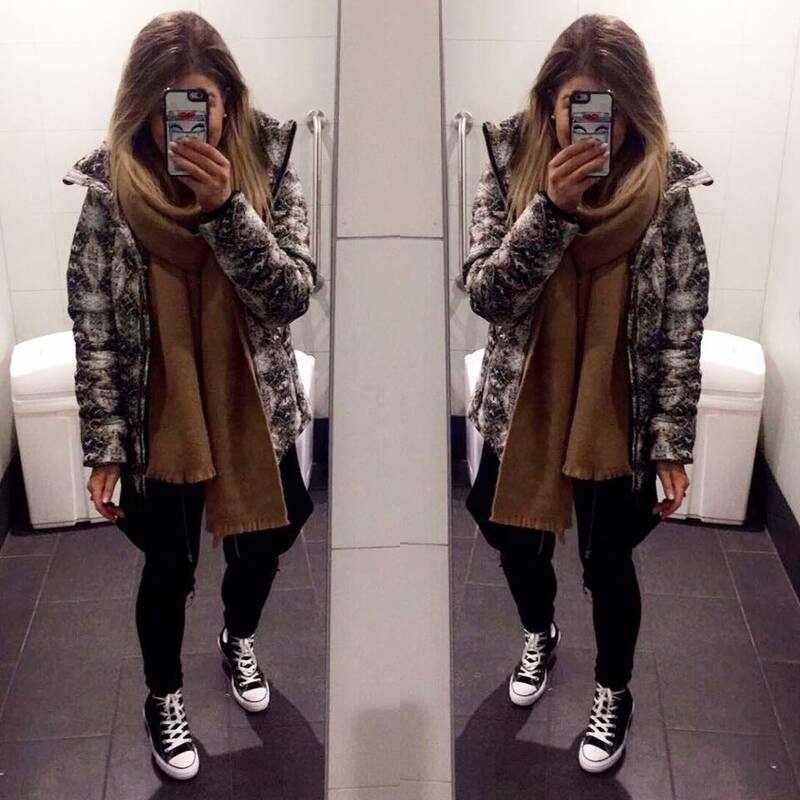 Apres ski is very casual so jeans, jumpers, a nice coat and your away. Nobody really cares what you look like and I think that’s the great thing. Everyone is there to enjoy themselves & just have fun. I think maybe that’s why I like it so much. On a sun holiday, everyone is looking at everyone & it’s so uncomfortable. A snow holiday is nothing like it what so ever. This is something I would have worn to apres ski with my moon boots. Also note a lot of people are still in their ski gear from that day so it’s very relaxed. Suncream is essential. I will be using my P20 Spray on my face this year. It’s factor 30 but I like a high factor on my face. I hate a thick suncream but this is light and easy to apply. 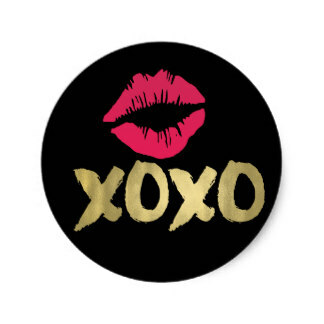 It’s also important to have a factor for your lips. When going up the mountain, if your anything like Andrew and I, we tend to stay up there for most of the day. Make sure to bring a backpack with some snacks and water to keep you hydrated. Just like any exercise you do need water so keep yourself from dehydrating. Normally hotels and chalets have wifi so you won’t be disconnected from the outside world. So there you have it guys and dolls. I tried to keep it to the point and mention the points I thought were most necessary. If you have any questions DM me on Instagram. I might do next Thursday Travel Q&A on going on a snow holiday.